As part of our commitment to ongoing professional development, Greater Tacoma Community Foundation staff participated in The People’s Gathering at Pacific Lutheran University this week. 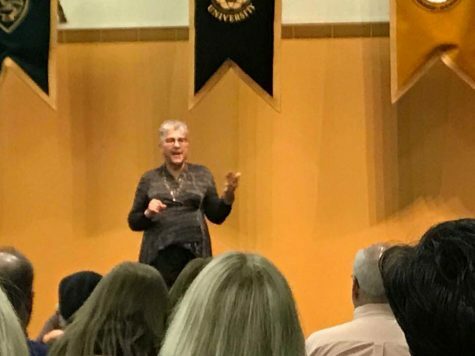 We joined with more than 300 professionals from state agencies, education, and nonprofits to engage in frank and open dialogue about race and racial disparities present in work, school, and everyday life. World Trust frame of the System of Inequity, the relational elements among the internal and external components of Racialization are named. 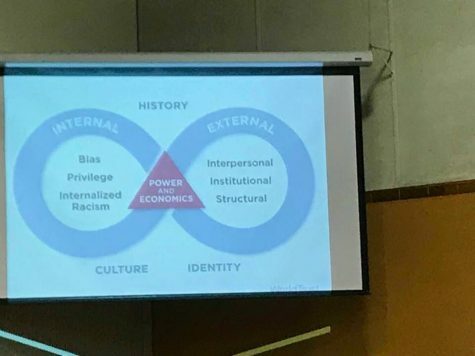 The conference provided opportunities to deepen our personal understanding of issues connected to systemic racism. Through one-on-one and group discussion, the conference launched a conversation about what we can do to address these issues in our community. We learned about many valuable resources. Below are some tools that can help build awareness, knowledge, and skills for creating an inclusive culture. This tool helps you examine where you are with Cultural Competency and how to measure your improvement. This conversational guide is aimed at providing a structure that supports effective dialogue about race between individuals. This quality improvement tool is used to improve planning, decision-making, and resource allocation leading to more racially equitable policies and programs. Alana Simmons is the granddaughter of Rev. Daniel L. Simmons, one of the victims in the 2015 shooting at the Emmanuel AME Church in Charleston, South Carolina. She shared her story about founding the Hate Won’t Win Movement. The nonprofit works “to create a more culturally cohesive society that appreciates and celebrates differences instead of allowing them to divide us”. This was the second year of The People’s Gathering conference, and they are planning hold another next year. Get updates and further resources at The People’s Gathering Facebook page. Our nonprofit directory lists several local nonprofits with a mission to address equity and racism. 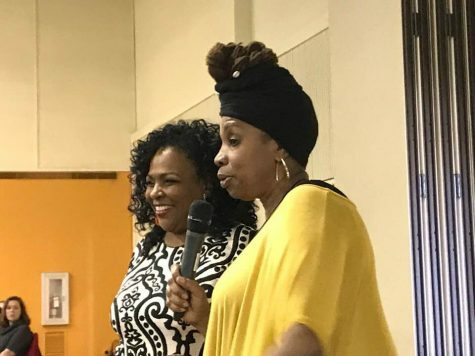 However, many organizations in Pierce County apply an equity lens to the work they do, or are working on issues issues connected to systemic racism. You can also reach out to GTCF’s donor services to find out how individual philanthropy can make a difference for the causes that matter to you.